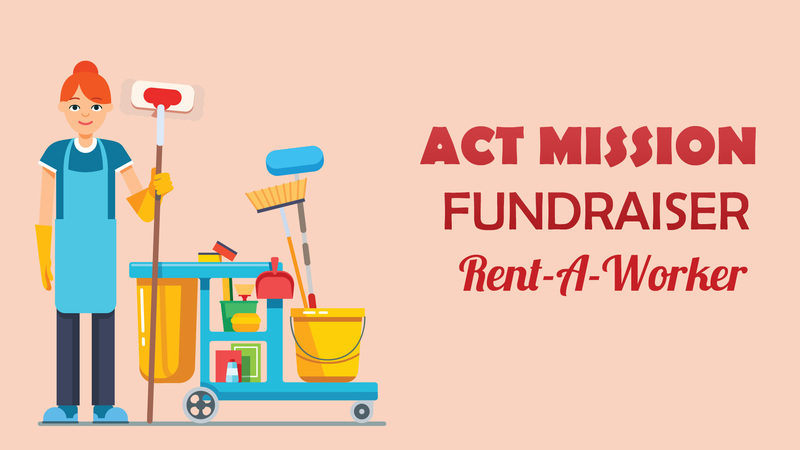 The ACT Mission Team is seeking yard work, spring cleaning, and other odd jobs for a donation. Workers will be available on Saturday March 24, April 28 and May 26. All donations will go to the ACT Mission Trip expenses. If you need help completing “Spring projects” please fill out the form below. We will be in contact with you soon for more details about the project.